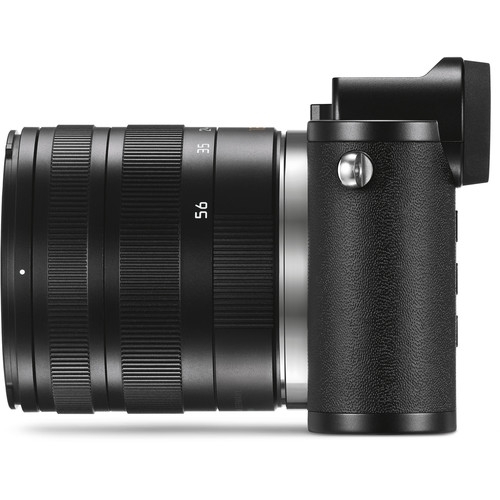 Included with the camera body is the standard zoom Vario-Elmar-T 18-56mm f/3.5-5.6 ASPH. 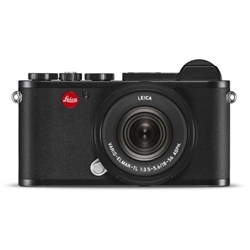 lens, which provides a 27-84mm equivalent focal length range to suit working in a variety of shooting situations. 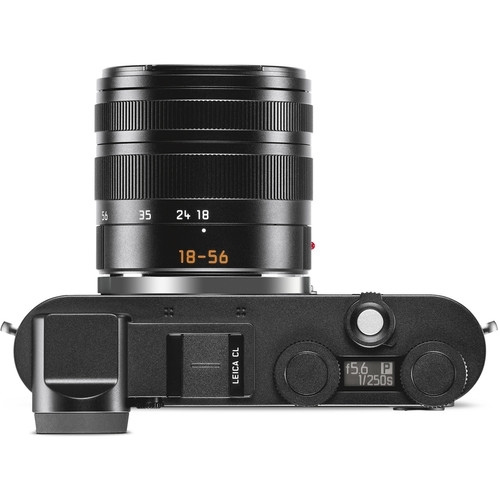 The lens's optical design has four aspherical surfaces to control spherical aberrations and distortion for sharper, clear imagery. 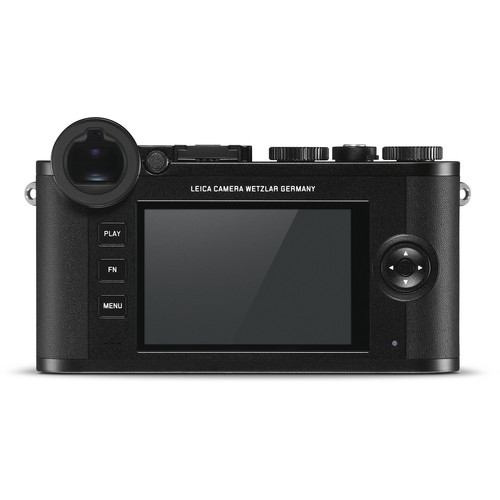 Additionally, its autofocus design permits full-time manual focus override for increased control.